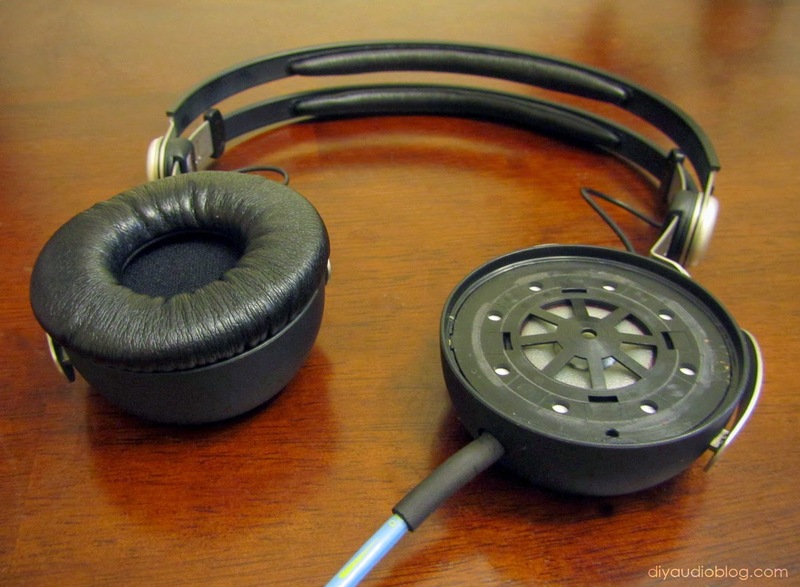 Beyerdynamic has a number of different headphones featuring Tesla drivers now. Some are very impressive, like the Beyer T-1 and T-5p (see my recable of the T-5p here) and some aren't really my cup of tea, such as the Beyer T-70 with what I perceived to be a bright and peaky sound signature. 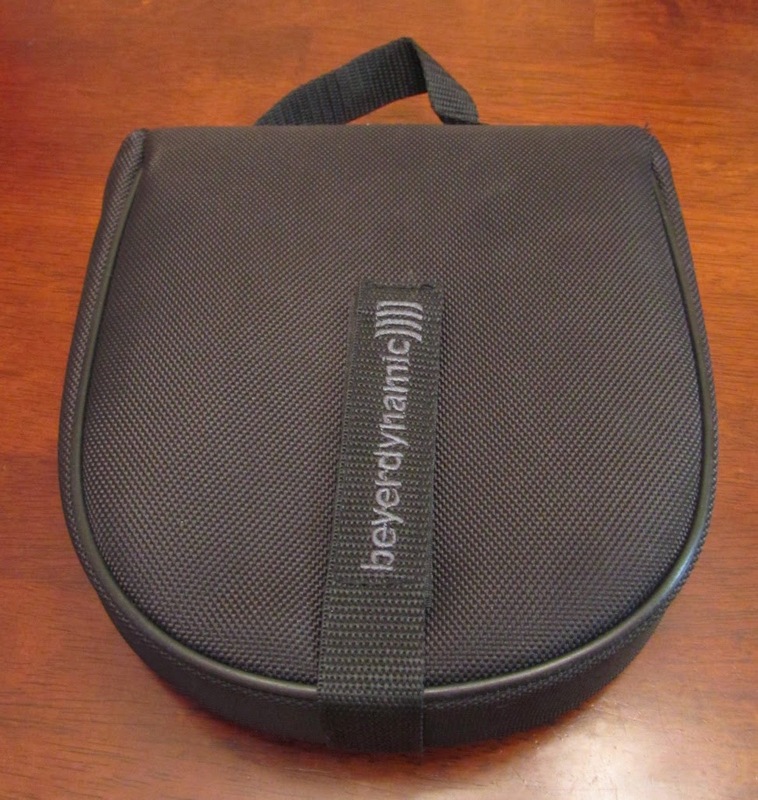 So if you are considering purchasing one of the Beyerdynamics with Tesla drivers, to audition it before purchase if you can. 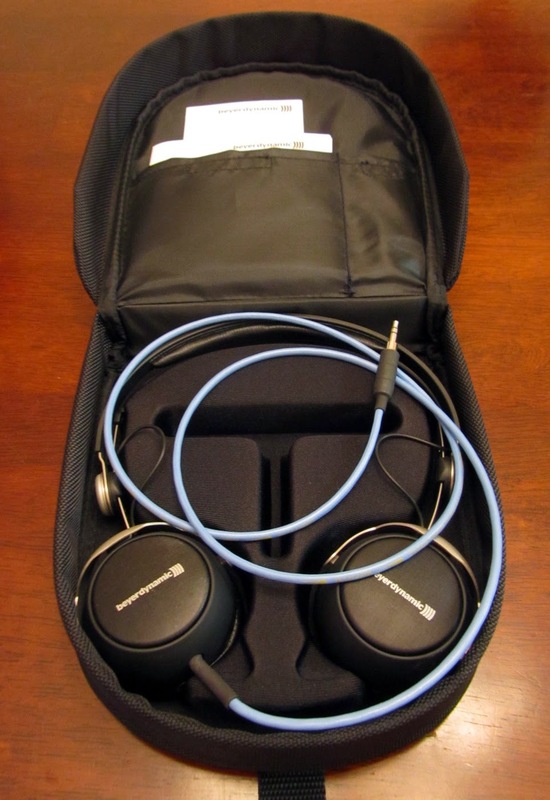 In this post I will be recabling the Beyerdynamic DT-1350 portable headphones with Tesla drivers. Like all Beyerdynamic headphones I've ever used, the DT-1350 is robustly built and designed to withstand many hours of use. 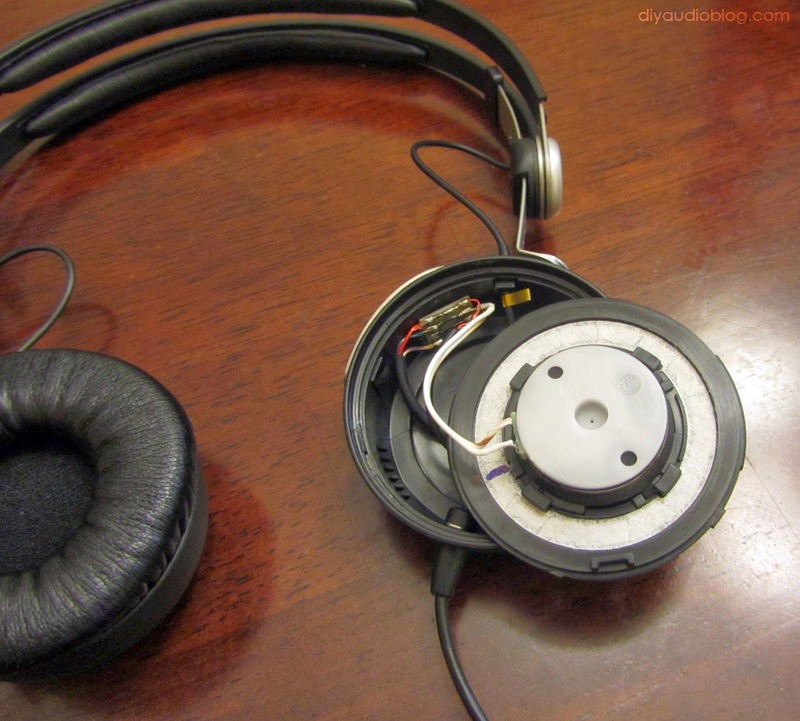 The headphone splits in the center, much like the Sennheiser HD25-1 II headphones, for additional adjustment and comfort. 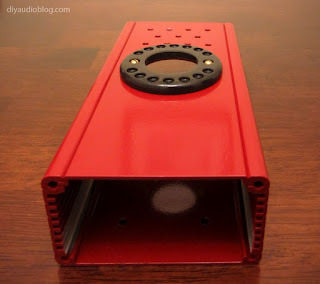 The drivers have an 80 ohm impedance, so a headphone amp can be beneficial to bring out the best in these. Overall, I would say that the sound very clear, coherent, and is more concentrated on the higher end of the spectrum, more treble-oriented with a bit less bass quantity than I'd desire. I could see the similarity in signature to the DT880 250ohm headphones, which many audio enthusiasts enjoy for their even-handed presentation. So in order to add a little warmth and bass to the equation, I decided to recable the DT1350s with Cardas internally litzed wiring. 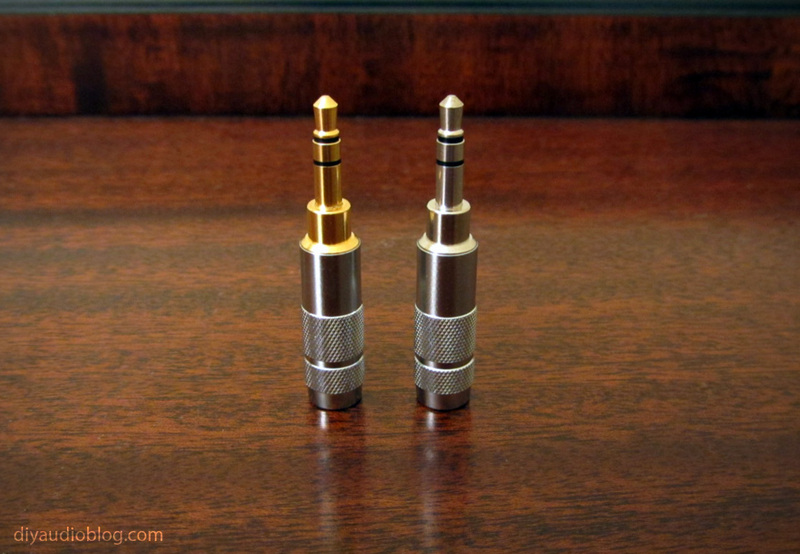 The Cardas 2x23.5 is a great size for portable headphones when you don't need balanced operation. 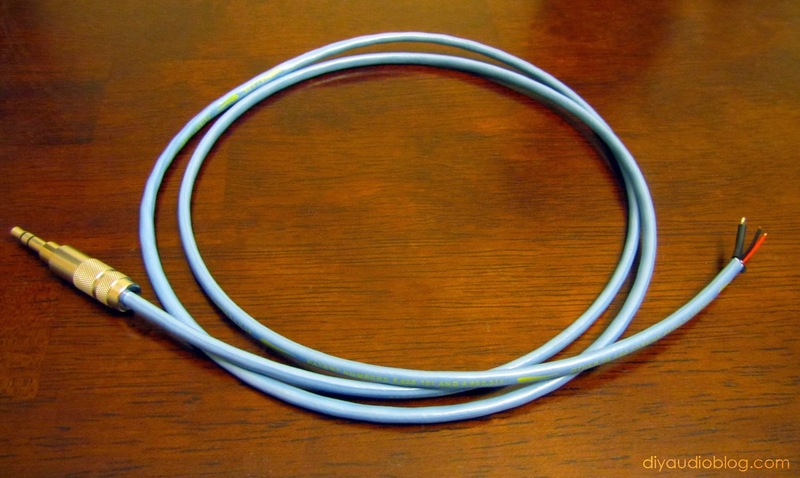 It's relatively flexible and thin for an aftermarket cable. 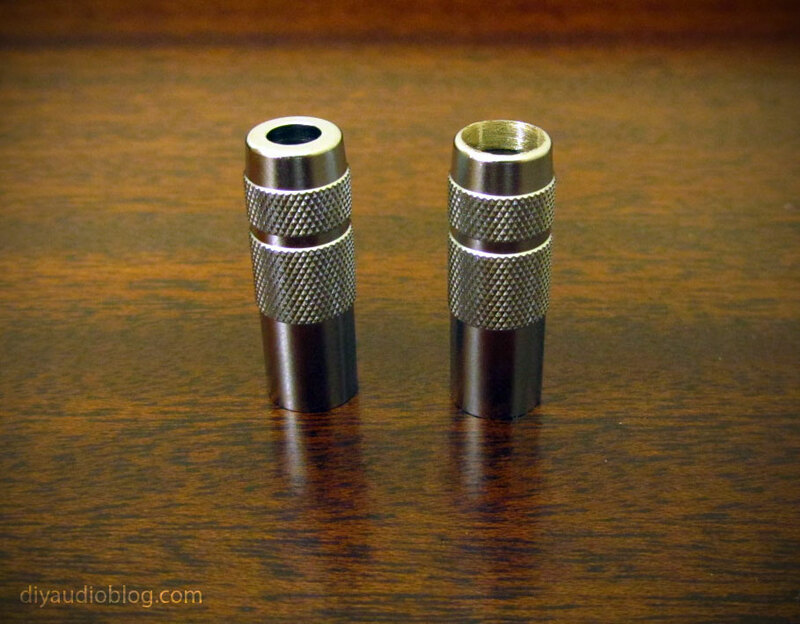 I also chose to use an Oyaide rhodium plated plug (see here for a 3.5mm plug rundown) as it works great with portable devices such as a phone with a case on it due to the slim barrel. The end of the wire is stripped revealing two 23.5 gauge conductors and a shield which will be used for the ground (also called return). 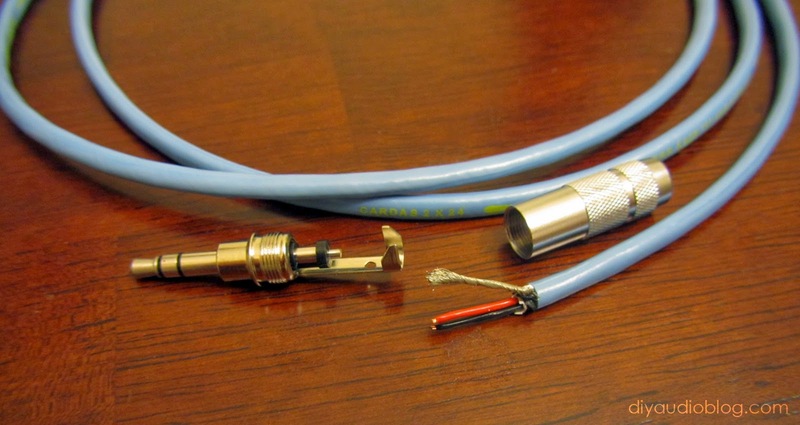 You'll note the Oyaide connector has teensie-tiny soldering areas, so care is required to ensure there is no shorting of the left and right channels or melting of the dielectric. As you can see, the Cardas wire fits perfectly in the thin barrel of the Oyaide connector, no drilling or dremmeling was required. 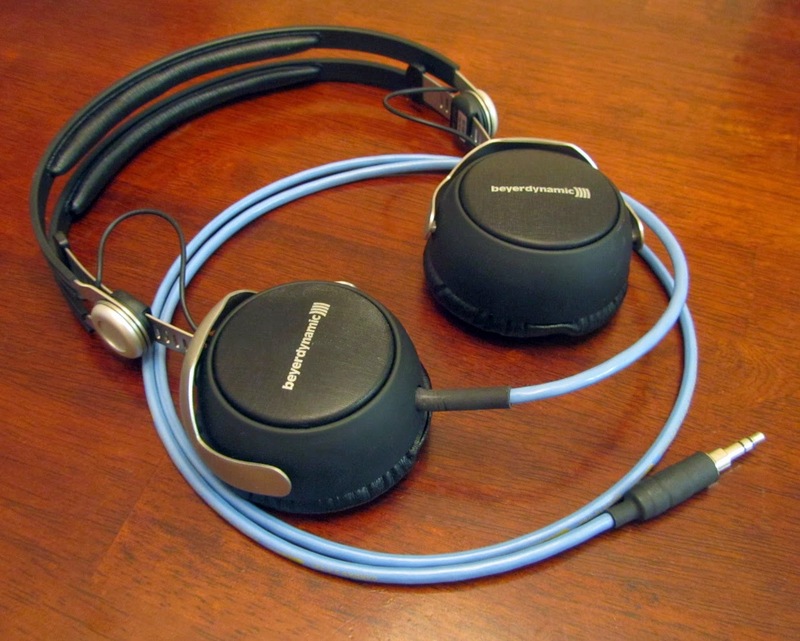 With the cable ready for installation, the Beyerdynamic cups would be opened. The pads are held on with a sticky tack that goes around the outer circumference. In my experience, they can be pulled off with a bit of force and reinstalled without losing the tackiness, although I'm sure if removed multiple times, they would need to be replaced, or some sort of double sided tape might need to be installed. Examining the interior, the Tesla driver is hiding under this white plastic shell, so not quite as fancy as the interior of the T5p. 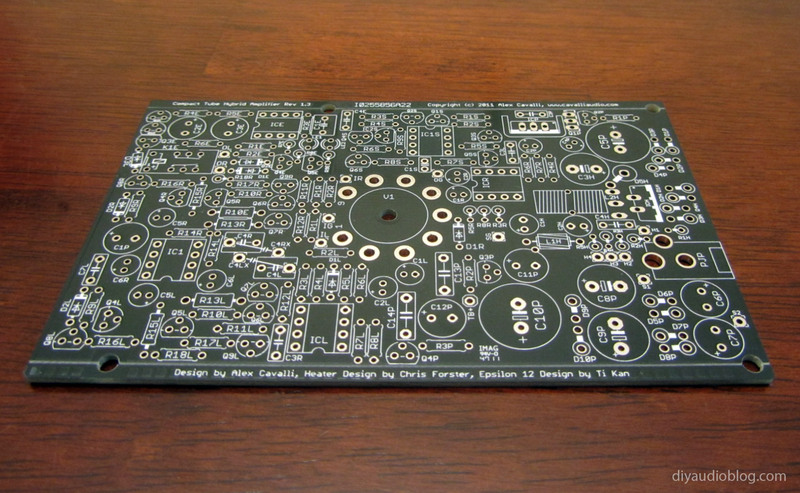 The wiring attaches to a small solder board, which allows the ground to be split, and would potentially protect the driver solder pads if there was some major yanking on the wire. Installing the Cardas wire requires the existing wire entry area to be Dremelled slightly to accomodate the larger cable. 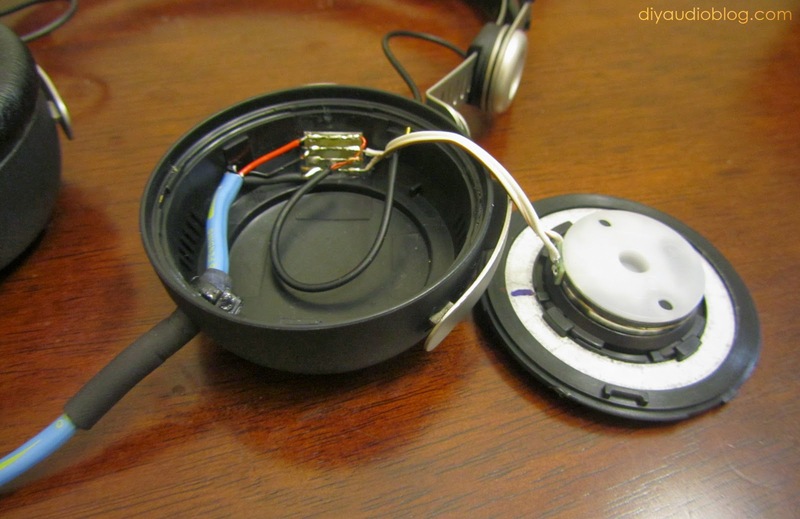 Holding it in place is a pair of miniature zip ties and epoxy to ensure that when the wire is pulled, it will not damage the solder joints inside the cup. Heatshrink is used to provide some additional strain relief. 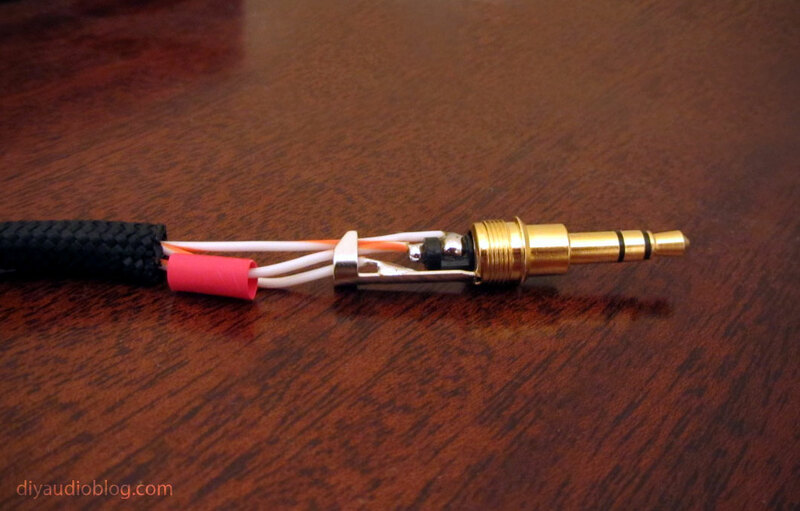 The wire is soldered to the solder pad that distributes the different channel signals and ground to each of the earcups. After the soldering work is complete, the driver is returned to its original position. The tacky pad is replaced on the headphone cup and the recable is now complete. 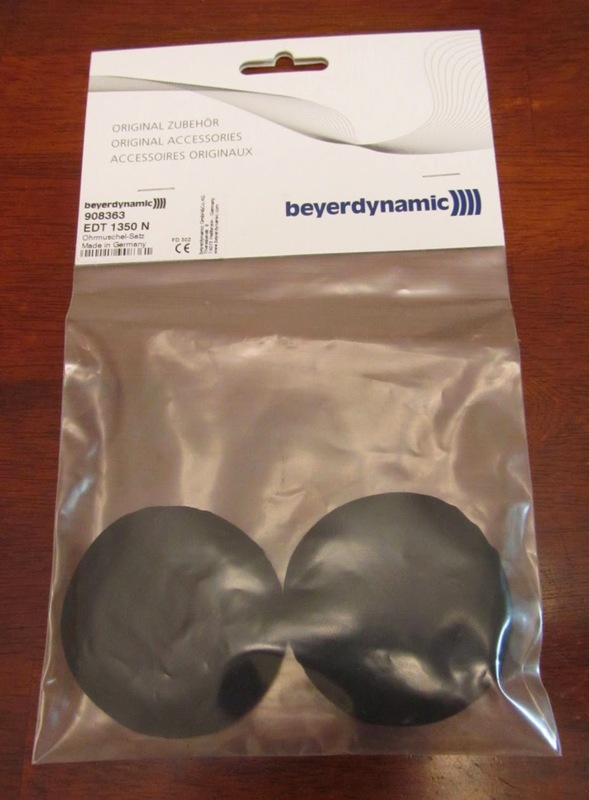 If you'd like to purchase a new pair of pads for the DT1350, Beyer offers original replacements (of course) and they have some suede-type pads which some people find more comfortable for longer listening sessions. 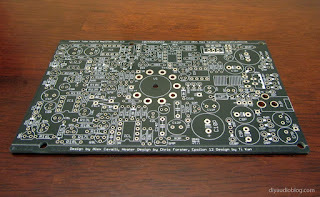 That part number is 908363 and can be purchased from Beyerdynamic USA. 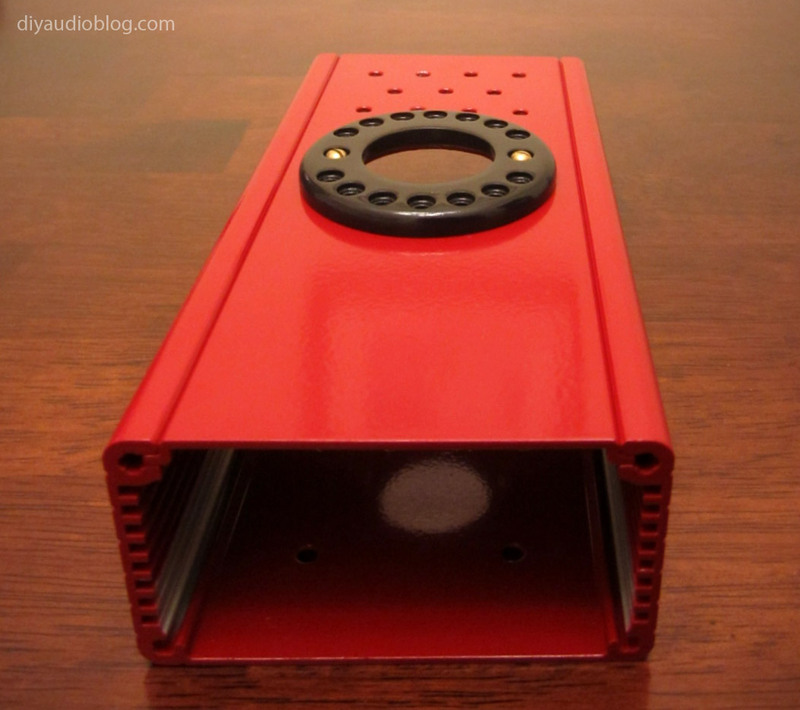 The DT1350s come with a very nice traveler case, and the recabled version fits inside just fine. So after performing the recable, the DT1350 has what I would perceive to be a warmer and deeper sound signature. 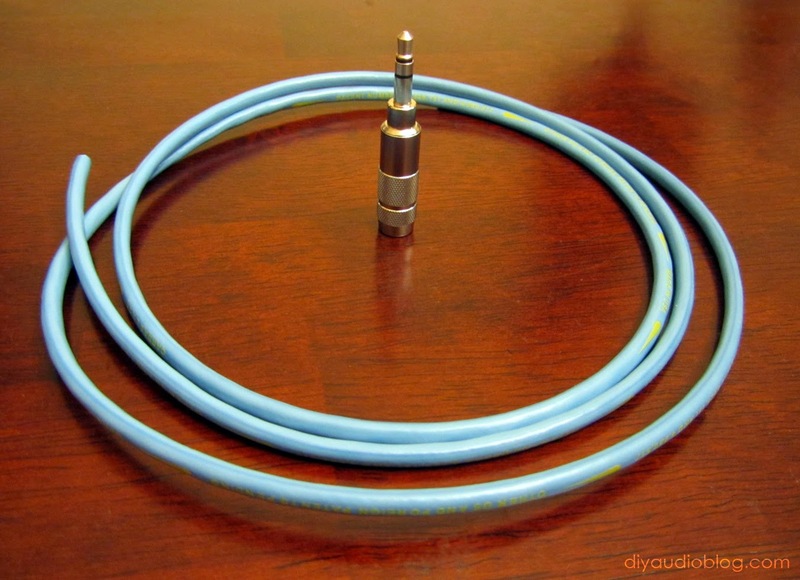 It doesn't rival the Amperiors or HD-25 aluminums for bass quantity, but it has a nice, palpable midrange and upper treble presentation that other headphones can't match. The Fine Print: The above steps detailing the recabling of a headphone are for entertainment purposes only, and not to be performed under any circumstances. The owner of this blog and all associated parties can not / will not be held responsible if you attempt the process posted and cause physical harm to yourself, your surroundings or your property. Please keep this in mind. 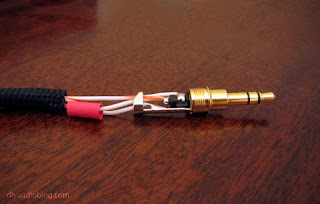 When it comes to solderable cable-end connectors they really aren't friendly with proprietary headphone connections, iPhones / mobile phones with cases and small portable amplifiers. The fact of the matter is that they're just too large. Well DIYers can finally breath a sigh of relief with the Oyaide P-3.5 mini connector. 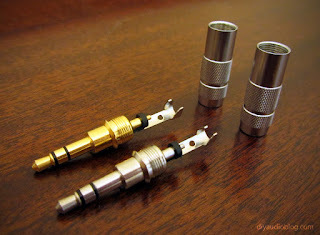 (Just for the sake of reference, mini connectors are referred to as 1/8" connectors or 3.5mm connectors and are most often used as a portable headphone connection). The Oyaide connector comes in standard, right angle and Ultrasone flavors and is finished with either gold plating or rhodium/silver plating. 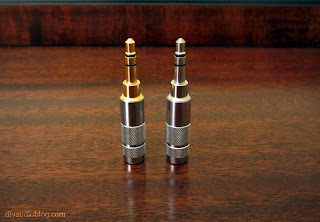 The Ultrasone style connectors have an extended "rib" so they fit in Ultrasone headphones, as well as some other headphones with a proprietary 3.5mm inlet. These relatively small connectors are sized to easily fit through an iPhone or other cell phone case, which makes them great for portable headphones. 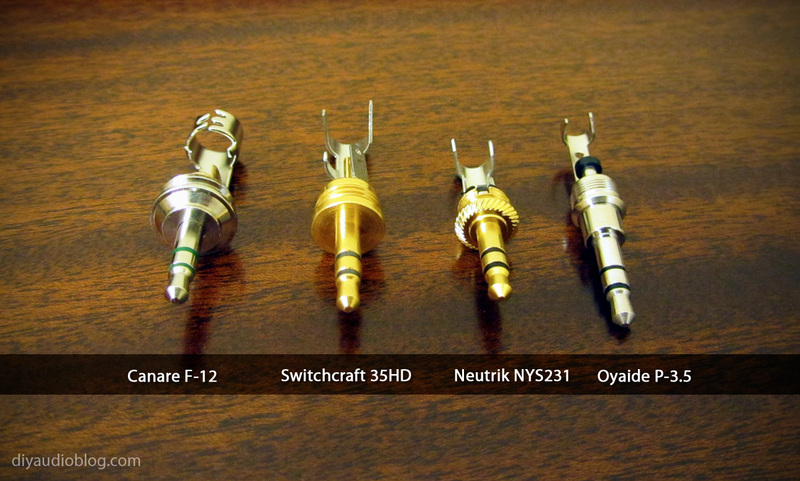 Taking a look below at the Oyaide versus three other popular mini connectors (Canare F-12, Switchcraft 35HD and Neutrik NYS231), you'll notice there's a substantial difference in size. The main obstruction when using other connectors is the ledge right underneath the sleeve (ground connection). The Oyaide connector solves this issue. 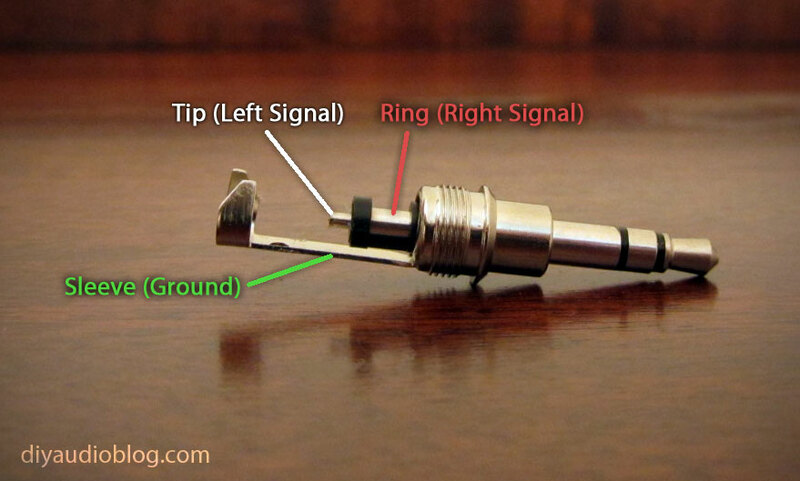 Below are the soldering connections for left signal, right signal and ground on the Oyaide. 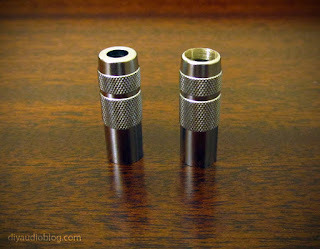 One disadvantage with using this connector is the cable inlet on the shell of the connector is quite small and will only accept thin-gauge cable. 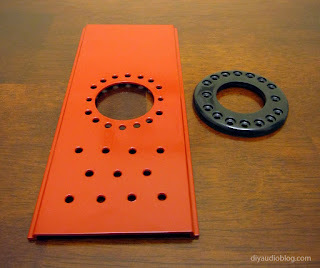 This can be remedied by drilling out the hole and filing with a Dremel bit. The drilled and Dremeled connector is shown in the lower right versus the unmodified shell on the left. 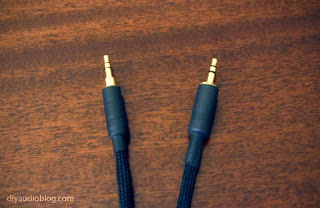 Below is a photo of a finished cable with the Oyaide on one end and the Neutrik on the other end. 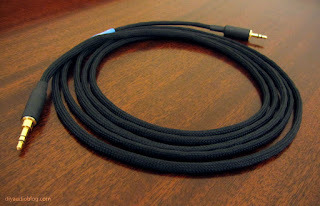 And finally here is a photo of a finished cable for a Fostex T50RP using the Oyaide on one end. I hope this information regarding the new Oyaide P-3.5 mini connector was informative. 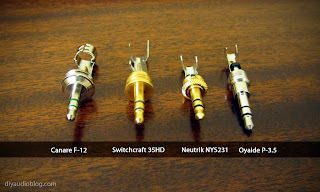 If you'd like to purchase a custom cable featuring it, please contact Zynsonix.com for a quote.